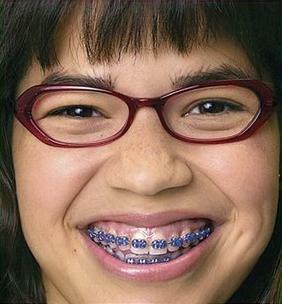 Ugly Betty, Say it Ain't So! Sad news today for Ugly Betty fans. ABC will cancel the sitcom after this season! I know I should have posted a more somber looking Betty, but I thought this picture was so cute! I'm so mad! I looked forward to Ugly Betty and ABC's other shows (i.e. : Modern Family & CougarTown). Okay, so these programs aren't intellectually stimulating, but in a TV Guide full of reality-shows, it's nice to have a sitcom here and there. I miss the days of Full House, Growing Pains and Friends. It seems like every week there's a new reality show popping up on every network. When will this end!!! I want to watch a show with REAL actors in made-up situations, but by the end of 30 minutes everything all works out. Of course I love the trashy reality shows like the rest of them, but it's a breath of fresh air when a sitcom premieres that I actually like. Since the 80's and 90's are making a comeback in fashion, can't they make a comeback in television?! And while they're at it, why not bring back walkmans and cassette tapes! Since everyone and they mamas keep raving about the flick....I had to see what all the buzz was about. 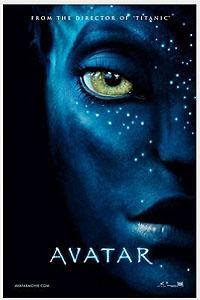 From the beginning...everyone has been buzzing about James Cameron's new movie, Avatar. Personally, after seeing the trailer I thought it looked like a typical Sci-Fi dweeb movie. You know, the kind of movie Trekkies and Star Wars Nuts were going to see. I assumed since Cameron made the film, that this would be the 21st century's Titanic, but with aliens. Well, as hard as it may be to admit....I was wrong. This movie was simply amazing! The entire concept of this film was out of this world....literally. The movie is basically about the U.S. government traveling into space to the moon , Pandora , to obtain a kind of special mineral. The political undertones of the movie mimic what European settlers did to the Native Americans thousands of years ago. However, this is in the year 2134 (or something like that) and takes place in space. The movie was definitely long. I mean, it was 3 hours long. Just when I thought it was over...NOPE...it kept on. Unfortunately I didn't make it to the IMAX 3-D version of the movie, but I'm glad I didn't. I would have probably been nauseated by the non-stop action. The special effects were incredible. The entire time I kept wondering how this film was even made. It takes a pretty big imagination to come up with this kind of concept. With the non-stop action, some things seemed a little hard to believe. Of course, there is a huge fight scene between the Earthlings and the native people known as the "Na'vi". The earthlings have huge helicopters and guns, while the Na'vi have bows and arrows and flew on teridactal-like creatures. It seemed a little cheesy, but the message was cute. It showed that even though the Na'vi don't have such high-tech weapons they have heart and that is enough to win. I don't want to give out too much because I'm not sure everyone has seen the movie, but you get the point. Go see it! 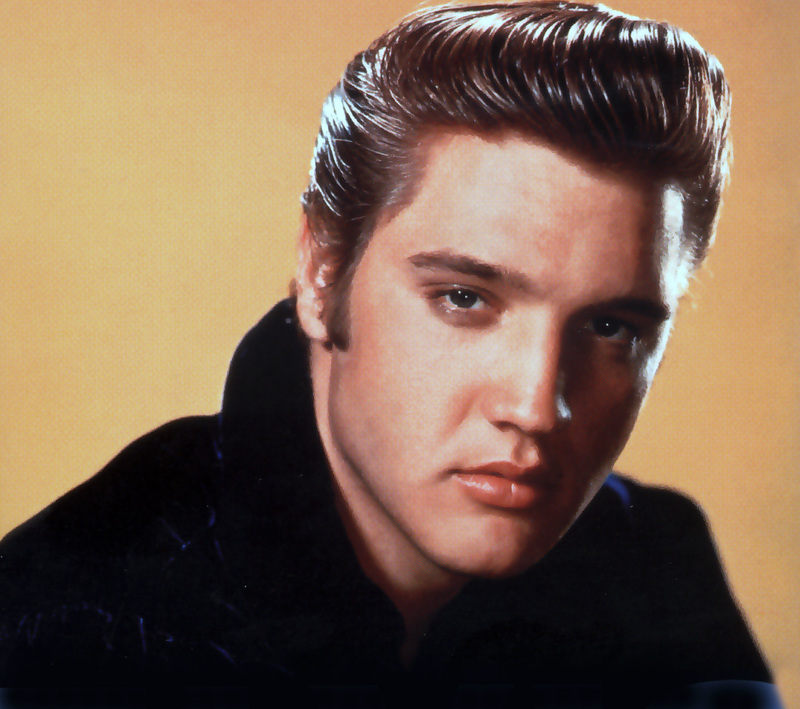 On this day 75 years ago, the King of Rock 'n' Roll was born! Of course, thousands of fans are braving the Memphis cold to give the late-King a fabulous birthday greeting! The Associated Press says about 3,000 fans joined Priscilla Presley, Lisa Marie and Elvis Presley's grandchildren at Graceland today to celebrate what would have been the King of Rock 'n' Roll's 75th birthday. His two granchildren even cut the birthday cake for their King Grandpa and shared it with the crowd. How sweet! 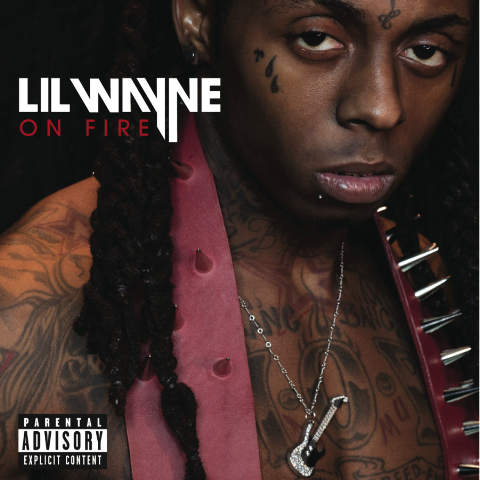 Lil' Wayne's new music video, "On Fire" is now out. I really love this song because not only am I light-weight obsessed with Weezy, but the song was inspired by the 80's movie "Scarface". The hook is from the song "She's on Fire" from the movie's soundtrack. "Scarface" is one of my favorite movies and for it to be tied with Lil' Wayne is an awesome combination. The song is featured on Weezy F. Baby's upcoming album "Rebirth" due to come out in Febuary, excluding the lucky few who got an earlier copy off Amazon. VH1 began their 2010 season with another reality dating show, Frank the Entertainer... in a Basement Affair. This show stars "I Love New York 2" and "I Love Money 1& 2" loser, Frank "The Entertainer" Maresca. For those of you who can't remember, "The Entertainer" famously sucked on Miss New York's toes in the second installment of "I Love New York". Sorry, didn't mean to gross you out, but just wanted to jog your memory. No ladies, there is no tour bus or mansion for the contestants this time. This time the 15 constestants are living in Frank's parents'. They're forced to sleep on spare couches and 'grandma's old bedroom'. Not only do these women have to compete for Frank's love, they also have to follow the house rules of his mom Susan and dad Gary. At the end of every elimination, Frank will give the ladies keys to his basement, and those locked out will have to pack up, and move out. At the beginning of the first episode each woman has to take a family photo with Frank and his parents. Unlike the other shows, there are no cutsey nicknames of the women. Sorry, Danger and Bubbles. It's hard to believe that the women competing on this show actually want to be with Frank and just don't want their 15 minutes of fame like every other reality show contestant. In the first episode it seems like Frank doesn't seem to believe it either when it comes to Stephanie, a model. The Entertainer grills Stephanie to find out why she really is here. He asks her why he was eliminated on "I Love New York 2" and of course, she had no idea. Who really remembers how he was eliminated? I'm sure most of us can agree... the toe-sucking scene just kept haunting us ALL seaon long. However, with criticism aside I will most likey tune-in to this show weekly to see which one of these women actually wants to be with Frank and to see if the poor guy gets to FINALLY move out of this parents basement. If anything, by me watching the show it will in turn give Frank a paycheck and (hopefully) he can use that money for a nice apartment or heck...maybe a tiny mansion. We all know he isn't dirt-poor.